The La Quinta Inn Little Rock Otter Creek is just minutes from the I-30 Speedway where the Short Track Nationals are held. 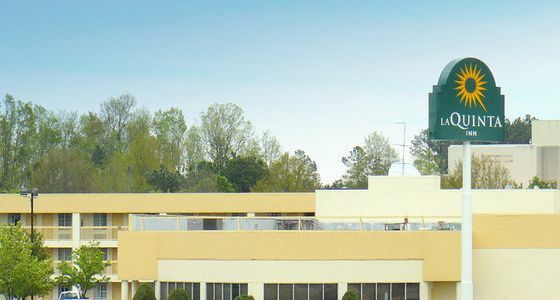 Crowne Plaza Little Rock is the premiere upscale hotel located off Interstate 630. Close to all of the finest restaurants, shopping, and entertainment that Little Rock has to offer. Conveniently located just a short walk from the William J. Clinton Presidential Library and Museum. Situated on the banks of the Arkansas River, Little Rock is a unique destination and home to a thriving New South Culture. You won’t want to miss the Clinton Presidential Center, Heifer Village, or the over 15 miles of scenic riverfront at the Arkansas River Trail. And, one of the most extensive pedestrian and bicycle bridges in the country, you'll have plenty of ground to cover.